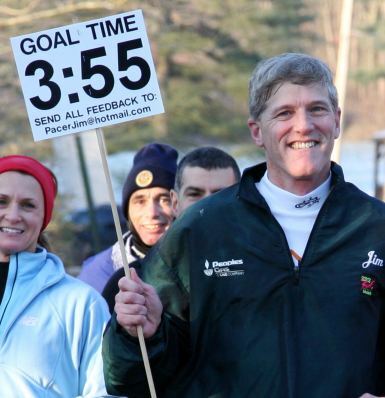 If you would like our Pace Team at your event, please email Jim@MarathonPacing.com. We're always looking for feedback. If you just ran with us, please fill out the form below and share your marathon story. "May the wind be at your back. May the sun shine warm upon your face..."